What happens in an Aqua class? 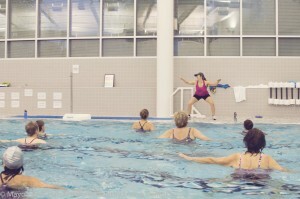 In an Aqua class you will get a workout that typically combines cardio and strength exercises. 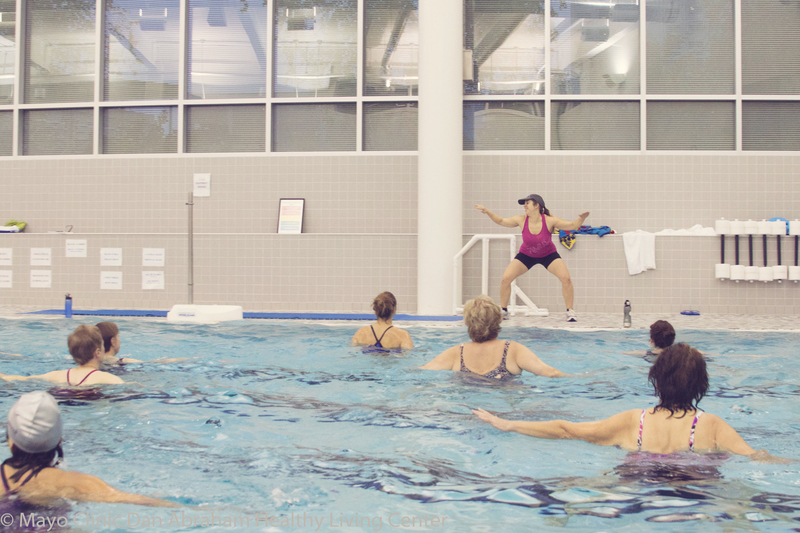 There are a variety of moves that are common to an Aqua class, and they are used in different combinations so that participants of all fitness levels can get a great workout. Classes are held in our 87 degree fitness pool with depths varying from 3 ½ to 4 feet.